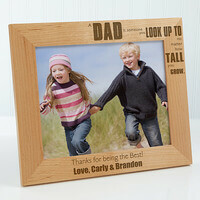 Personalized Father's Day Picture Frame - Best.. Choose our Best. Dad. 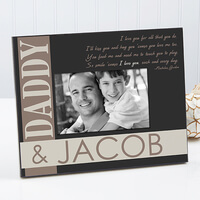 Ever Personalized Picture Frame to tell dad how great he is this holiday!Choose from our 4 verses and 3 color options, then we will include any 2 lines of personalization below the photo opening so you can tell dad just how much you love him! 6.5" x 5" x 6.5": 1.4 lbs. 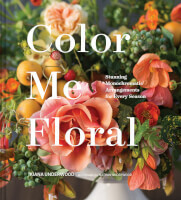 Need a special gift for Grandma? 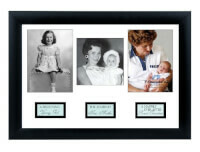 The Grandparent Life Story Frame is a wonderful keepsake that your grandmother will hold dear. Great gift for any outdoor enthusiast or anyone for that matter. 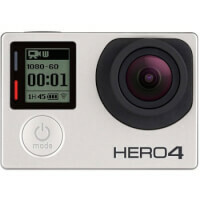 who would like to create professional quality POV footage of their favorite activities. Built tough for all activities - waterproof, stunning low-light performance, high-performance audio and an ultra wide-angle glass lens. 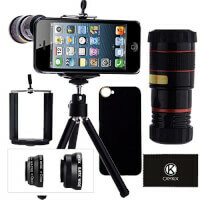 The iPhone Camera Lens Kit comes with four different lenses that add fun effects to photos taken with your iPhone. Experiment with fisheye visual distortion, or capture the panoramic beauty of a landscape with the wide angle lens. Each lens is specifically made to be used with the iPhone 5/5s/6/6+. 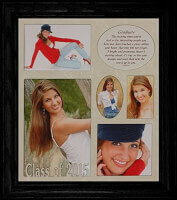 Make a special collage for your newly-graduated loved one with a Class of 2015 picture frame. Showcase your photos of the happy occasion. Celebrate your loved one's academic accomplishments! 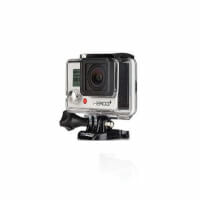 Who doesn;t love the GoPro cameras? Great gift for any guy, girl, teenager, outdoor, photography or fun enthusiast. 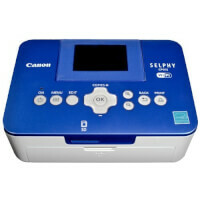 With the SELPHY Photo Printer, printing special memories is a piece of cake. 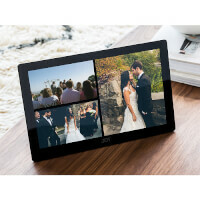 Lightweight and compact, this portable printer comes with cool features, like portrait image optimization and access point mode ability. 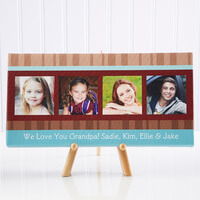 Personalized Photo Canvas Art For Dad - Photo..
Add a special touch to your dad's office with our Photo Message To Him Personalized Canvas Print. 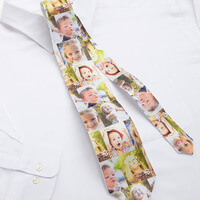 Great for Father's Day, birthdays, or any special occasion! Personalized Father & Son Picture Frames - I..
Our I Love You Each & Every Day Personalized Frame is a great way to commemorate your Dad, Grandpa, Step-Dad or Uncle on any special occasion.We customize the frame with any 2 names displayed big and bold and at the top right hand corner the quote "I love you for all that you do" will be a static message. Choose from horizontal or vertical orientation. Makes a great Father's Day gift. 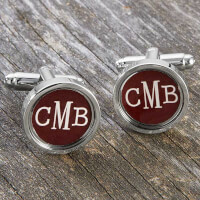 Our Monogram Personalized Colored Cufflinks are the perfect accessory for any man in your life!These custom cufflinks make a unique and memorable gift, perfect for holidays, birthdays, Father's Day, weddings and more. Our elegant His Heart Personalized Silver Picture Frame makes a heartwarming gift to celebrate any special man in your life. 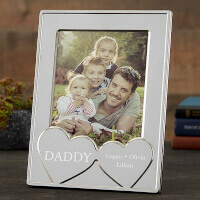 Personalized silver frames make a perfect gift for Father's Day, his birthday or just because. 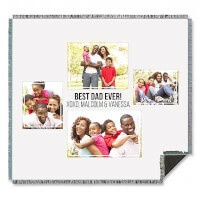 Four Photo Collage Personalized Woven Throw For..
Let them rest and relax in style with our Four Photo Collage Personalized Blanket For Him. 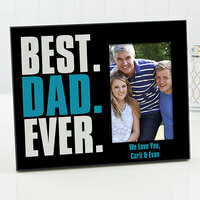 It's the perfect gift for Father's Day, Grandparent's Day, birthdays and other special occasions. 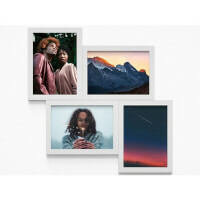 Personalized Chromoluxe Metal Panels - Photo..
Count up your special reasons on our Reasons Why For Him Personalized Photo Flip Picture Album. 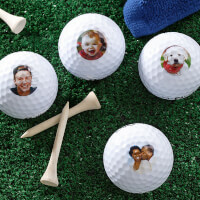 A memorable gift for Father's Day, Grandparent's Day, Birthdays, holidays or any special occasion! 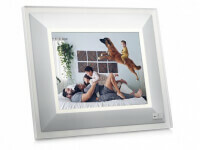 A wonderful way to preserve all the precious moments of your life together.